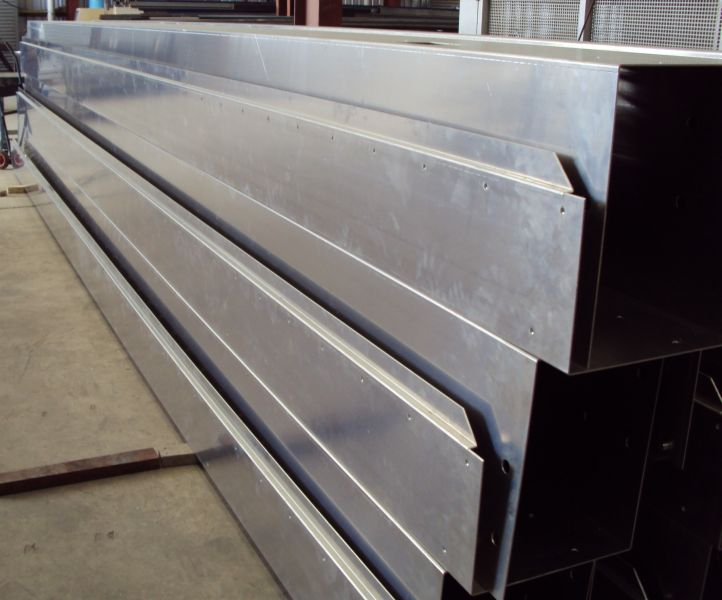 At Ox Metal Processing we have been bending sheet, plate, alloy, stainless steel, brass, carbon and other types of metals since 1987, we have over 25 years experience in sheet and plate bending. 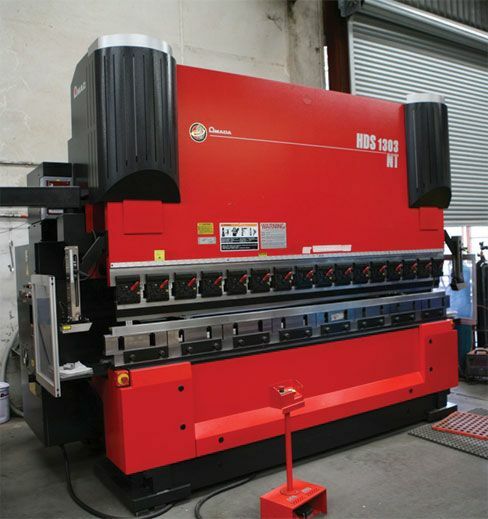 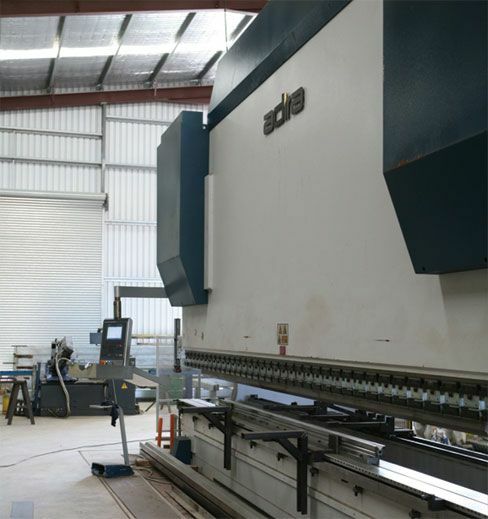 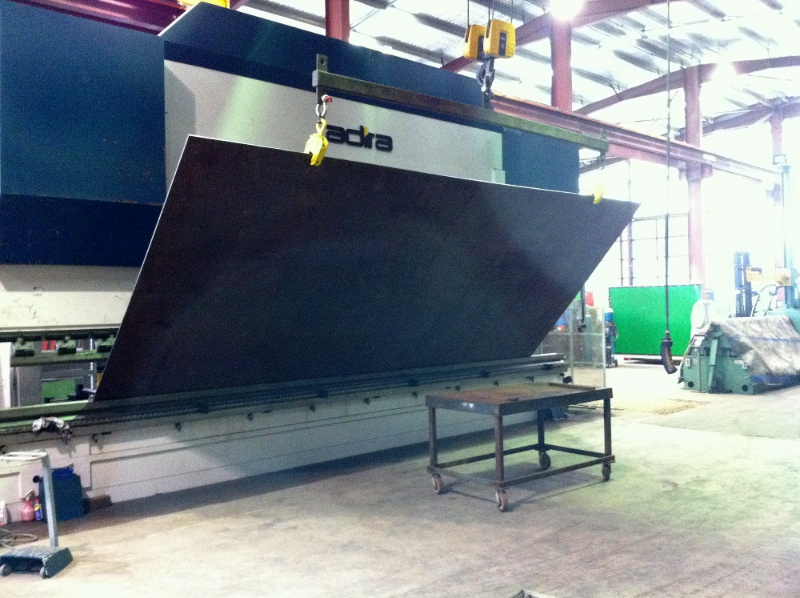 Our heavy duty machines are capable of bending sheet and plate as large as 8000mm long x 3100mm wide. 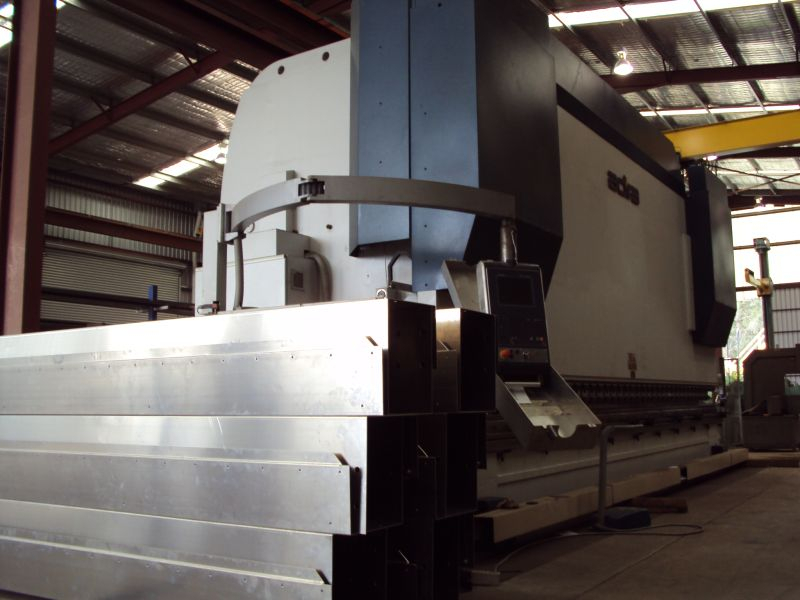 Our highly trained staff along with our advanced sheet and plate machinery are capable of bending whatever your requirement may be, big or small, we can asssist in getting your project completed on time and within budget. 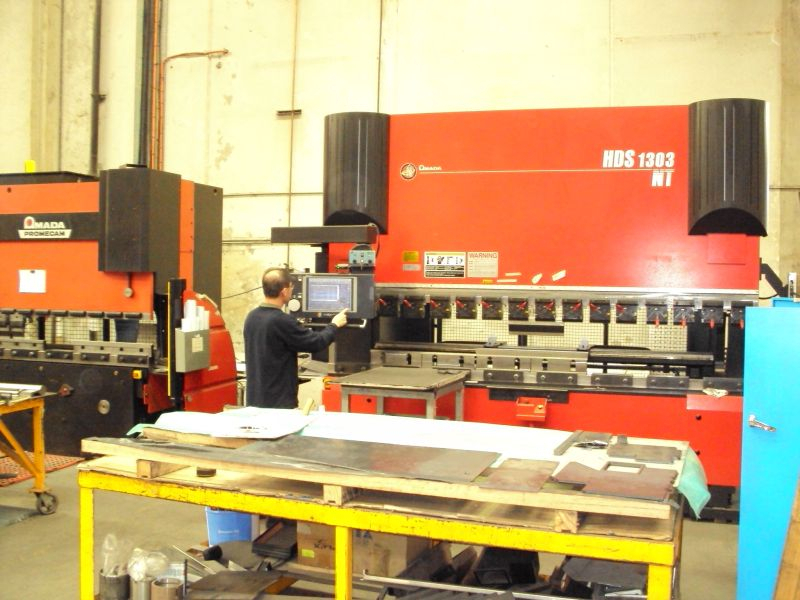 Our expertise in sheet and plate bending allows us to offer improved lead times, greater cost savings and guaranteed quality products and finishes.